Finance Ferret’s focus has always been, and always will be, on delivering great outcomes to our customers. 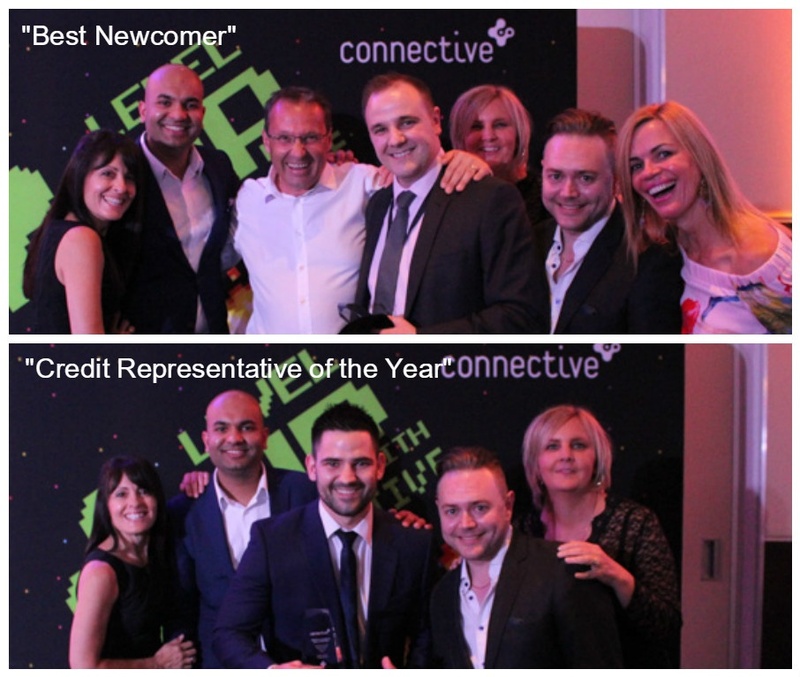 That said, we were delighted to be recognised with “Best Newcomer” and “Credit Representative of the Year” at the Connective Aggregator Excellence Awards NSW 2016. In fact, in what could be seen as a great vote of confidence, we are told that Finance Ferret was the only company, nationally, to have won (or for that matter been nominated for) two awards. Whether it’s recommending a complex lending solution, or simply tweaking a business process, great customer outcomes are at the forefront of our thoughts. But it’s not only our ability to find solutions which keeps our customers coming back. It’s our emotionally intelligent brokers, who can explain complex concepts in simple language. In short, our customers have come to know that Finance Ferret’s brokers are relatable, knowledgeable and consistent. We realise that, collectively, our team is a wealth of knowledge! But far from trying to keep all that knowledge to ourselves, we do our very best to communicate it to our current and potential customers. It’s important to us that our customers fully understand any decisions they make. As such, we take the time to explain any concepts or considerations to our customers without the industry jargon. We also regularly Blog on topics relevant to our customers. In an industry as competitive as finance, it’s important for businesses to specialise. Although we can assist with all their finance requirements, our customers have come to know that we are particularly good at supporting them in building an investment property portfolio. They appreciate that we can structure their portfolio in a way which gives them both maximum flexibility and protection. Being able to deliver a solution is one thing. But doing it in a streamlined manner is another. Finance Ferret takes the headache out of applying for finance by introducing innovative technology solutions, which simplify the information gathering and application processes. An important part of delivering great outcomes to our customers is ensuring we do not put them into debt which they cannot afford. Our brokers take the time to ask the right questions of our clients, ensuring that we fully understand their current situation, as well as their goals and objectives. We pride ourselves on building long-term relationships with customers. And it is our privilege to support them on their journey towards financial freedom. 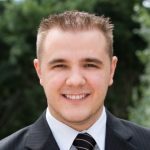 Jai Martinkovits is Managing Director of Finance Ferret.